The Jesus System is a inspirational read that enables an individual to see the “whole picture” of a life of intimacy with Christ. It gives the perspective of how the different parts of one’s life are interconnected to either promote or inhibit intimacy with God, or experiencing His love. 1 Corinthians 12:26: If one part suffers, every part suffers with it;if one part is honored, every part rejoices with it. 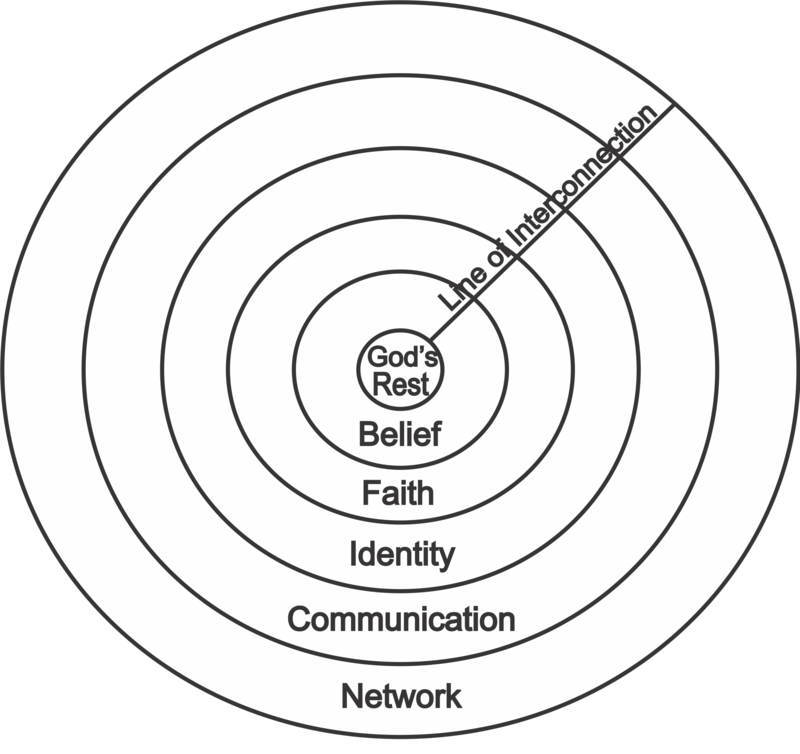 These sub-systems are inter-connected and communicate with one another to achieve the systems output: intimacy with Jesus or experiencing God’s perfect love. The Jesus System is also created to be a class curriculum used along side The Jesus System Study Guide, consisting of a 10-week course for churches and ministries. Individuals are brought together in a group setting designed to learn about the Jesus System, as well as promoting an environment of discussion in which individuals learn from one another through the insights and revelations they receive. 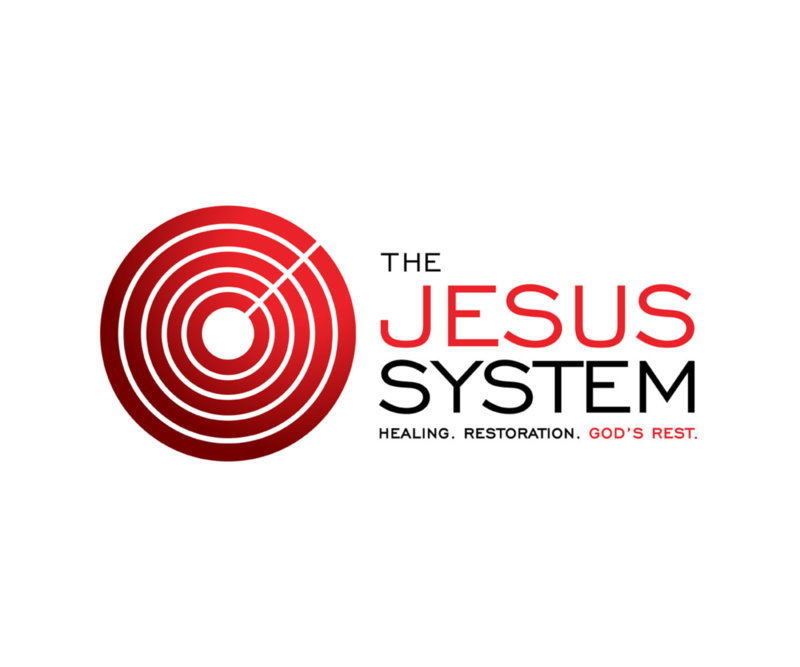 The Jesus System is an interactive, living model that meets a new believer and helps establish an accurate foundation for their relationship with God, as well as meeting a seasoned believer where they are. It so interactive and complex that each time you read or go through the curriculum, you will experience new revelations and insights into your walk with God. Our relationship with God is truly a never-ending journey. The Jesus System is designed to accompany your daily devotions in God’s Word, bringing Biblical scripture in the context of everyday living to cultivate a lifestyle that continues to grow in God’s perfect love! When the heart receives the Truth of God’s Word, stability is achieved. When life is lived in God’s presence, rest abounds. All the answers, solutions, and victories await you in His Word and in His presence where there is a fullness of joy and peace that passes all understanding. As Jesus instructed in John 15:4, ‘Abide in me and I will abide in you’. This is the Jesus System: experiencing the love God has intended for you.